For the past weeks Kodak Black has been teasing the release of his new Travis Scott-assisted single & tonight it arrives with an unexpected feature. Listen to the D.A. 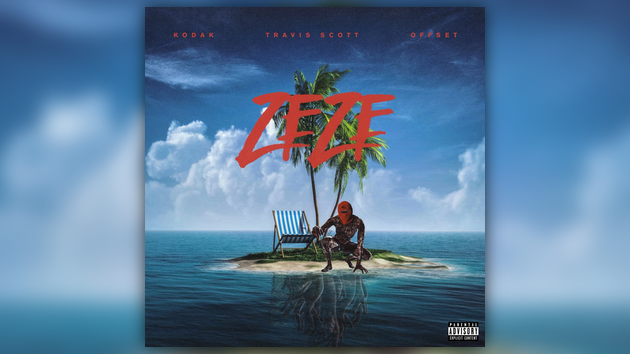 Doman-produced record “ZEZE” featuring Travis Scott & Offset below.